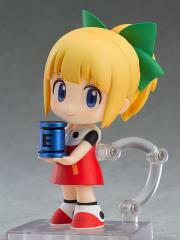 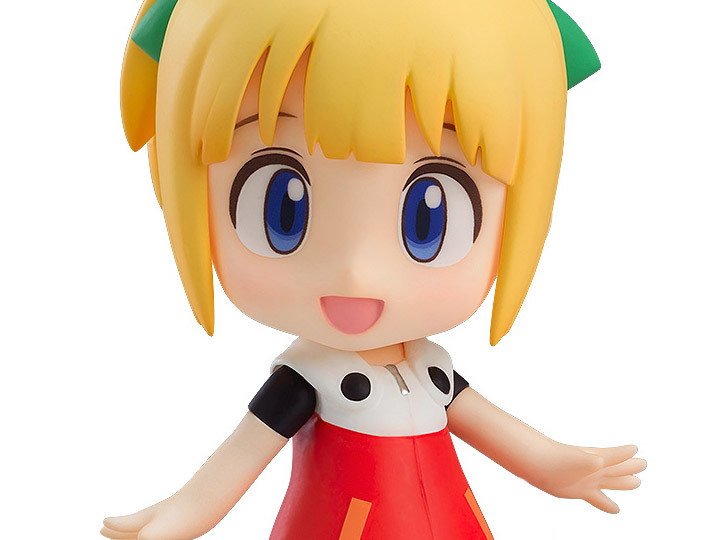 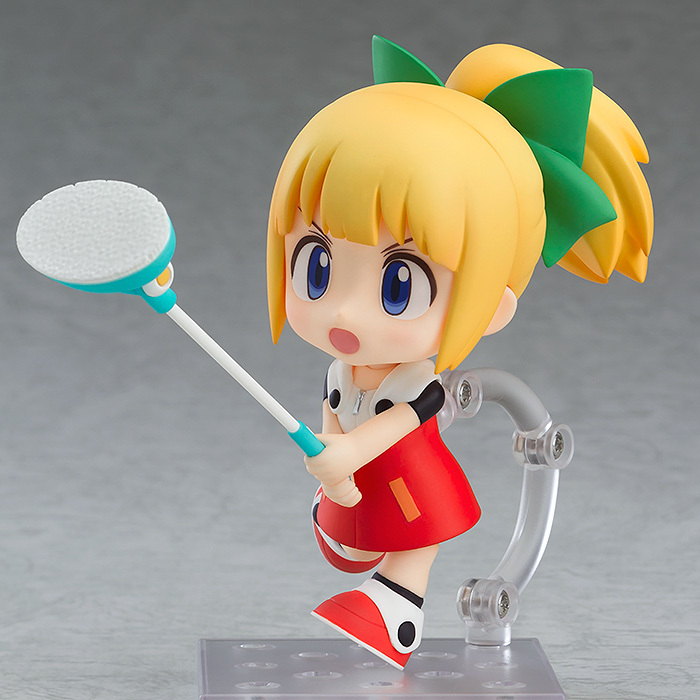 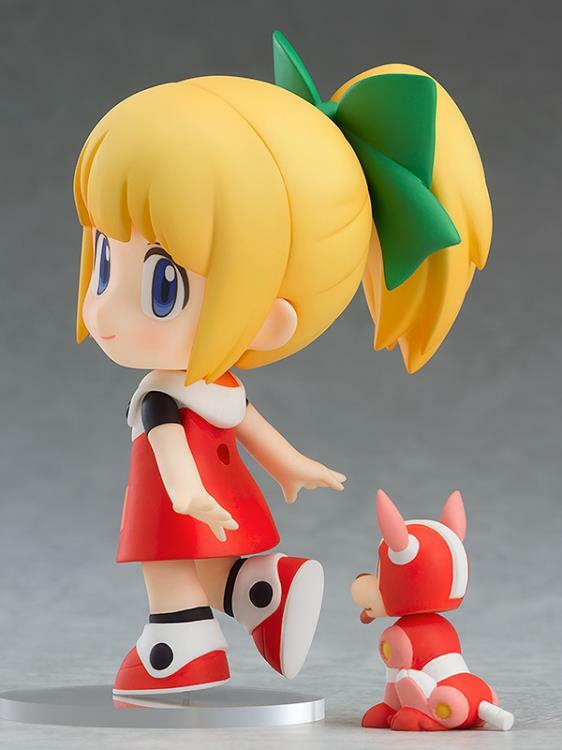 From Mega Man 11, the game in the Mega Man series made to commemorate the 30th anniversary, comes a Nendoroid of Roll in her new costume! She comes with three face plates including a standard expression, an upset expression and a proud smiling expression. 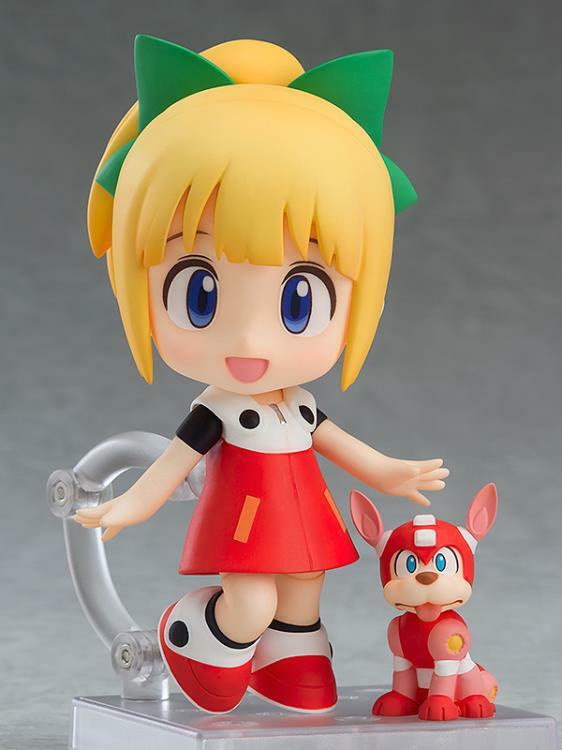 In addition a Nendoroid sized version of Mega Man's reliable companion Rush is also included, based on the original designs illustrated for the new game! 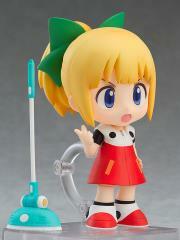 Roll also comes with her cleaning device and an E Tank as optional parts to display with her. 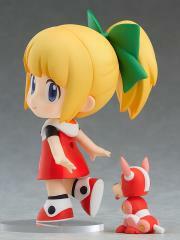 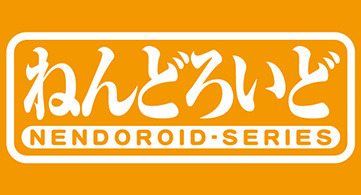 We hope you'll look forward to this cute Nendoroid of Roll together with the upcoming game!